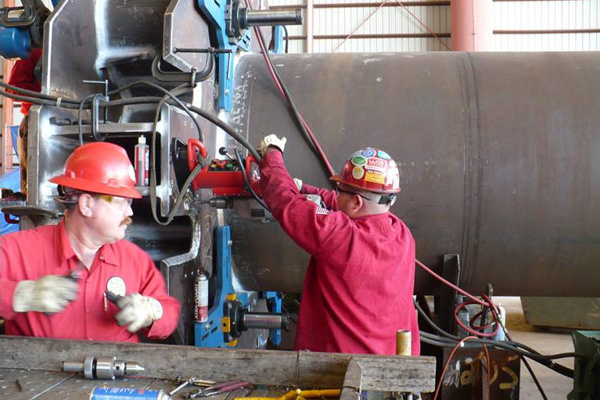 With one of the largest inventories of portable hydraulic magnetic base drilling equipment in the country, Down Time Services is uniquely equipped to provide you with precision field drilling, field tapping, and line boring when and where you need it. 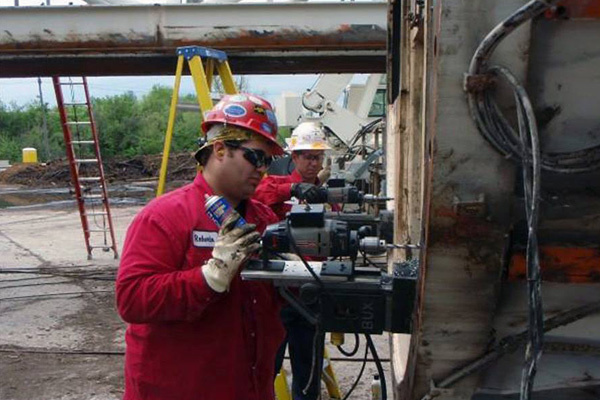 We offer heavy-duty field drilling, field tapping, and line boring on a variety of structures and equipment. Our Inventory of drills including magnetic base drills, pillar type drills, and our boring bars with drilling attachments are well suited to your most challenging field drilling operations. For information on our heavy field drilling and field tapping capabilities, contact Down Time Services today.